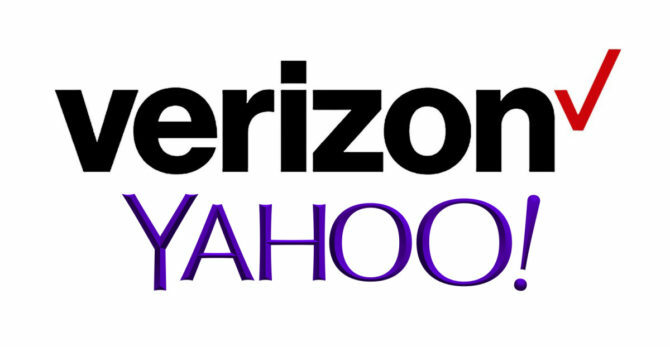 (P1) Verizon will acquire Yahoo, once valued at more than $125 billion, for $4.8 billion, a source tells the Wall Street Journal. An official announcement of the deal, which will end an auction process that began five months ago, is expected Monday. The WSJ calls the deal “a remarkable fall for the Silicon Valley web pioneer,” adding that it’s an opportunity for Verizon to add to its growing digital and advertising business. Why do you think Yahoo lost so much value over the years? Which other companies are pioneers in technology? Do you think Yahoo’s CEO, Marissa Mayer, will lose her job or will Verizon keep her? Why? What was Yahoo once worth? What method was used to sell Yahoo? How much profit did Yahoo report last week? Who is the top executive of Yahoo?